The coal market is expected to be stable this year as there is no extreme market disruption. 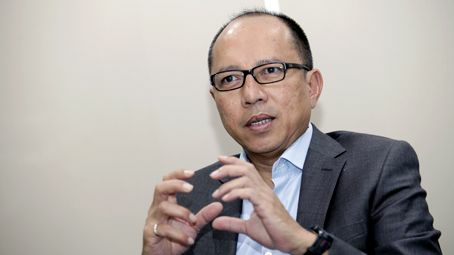 Bob Kamandanu, Chairman of PT Trafigura Indonesia, talked with petromindo.com recently about his perspective of the coal market and industry in Indonesia. Bob also pointed out on a number of regulations related to domestic coal industry and suggested some insights on how to deal with these regulations. 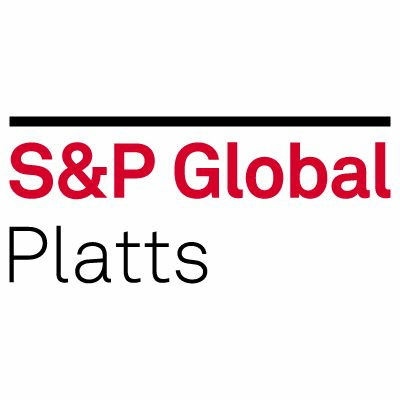 Petromindo: How is the coal market outlook in 2019? Bob: Firstly, we should look at the price. Formerly, the market used the Newcastle (price index), but now we have ICI (Indonesia Coal Index) in which buyers and sellers are getting more comfortable. The market had questioned the Newcastle price increase while ICI was down in the last six months. It is very clear that Newcastle is currently controlled by few companies that dominate 60 percent of total output. They held the price (at) almost $100 since January and waited for price settlement in April. Once the price was settled, Newcastle dropped to US$80. For ICI, Indonesian coal, I see there is no extreme volatility. Based on the latest ICI, the coal quality of 4,200 kcal/kg (GAR) was US$37-US$38 per ton. This is the right price. This is the right equilibrium. It is more likely the price will be stable in the next six months. For so long, market refers to Newcastle when we wanted to be price maker, which has occurred now. People who want to have contract based on Newcastle will not be accepted by the market. Petromindo: What about export markets? Bob: It is always about supply and demand. We all know that China is cleaning up its air quality by reducing coal consumption. But the fact is that demand on coal import is still available. However, as I mentioned earlier, the demand is not extreme. Such condition also occurs in India market. Vietnam’s economy is growing and the country needs more electricity. Myanmar is also opening up its market though still need more time. But, I expect Indonesian coal is utilized domestically, so I hope the 20,000 MW (coal-fired) power projects are realized. Petromindo: And what about regulations in Indonesia? I heard rumors that the expiring Coal Contract of Work (CCoW) Generation I may have contract extension with only 15,000 hectares of concession. The remaining concessions should be preserved as state reserves through state-owned enterprise. But in my opinion, it gives incentives to produce more coal. If the relinquished concessions were operated by other parties, it means additional coal volume and eventually lowering the coal prices. After the enactment of Mining Law No 4/2009, CCoW Generation I is allowed to extend the contract with existing concession area after concluding the comprehensive mine plans. This is the proper mining principle. As we know that mining is a long year business activities. I have concern about the rumors because the government should let the situation as it is. The contract regime may be changed from CCoW to IUP OPK, but the concession area should not be slashed to 15,000 hectares. My main concern is when the concessions are distributed to other operators, there will be more additional coal volume that will eventually lower the prices. Petromindo: What do you think about Domestic Market Obligation (DMO)? Bob: DMO is good, but the percentage is higher than the actual domestic requirement because the fact is that the DMO realization at the end of the year was lower than initial target. I have been proposing that DMO may be applied across the board to all producing mining companies. The government should charge high rank, middle rank and low rank coal producers based on percentage of each quality coal’s selling price. This state revenue may be used to compensate the DMO. However, DMO has been implemented properly and PLN is happy. 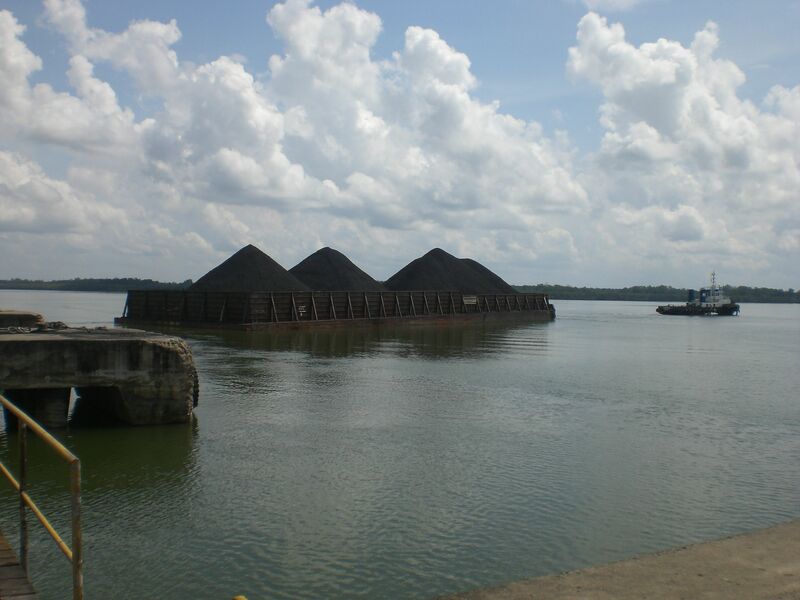 Petromindo: The government wants Indonesian-flagged vessels to transport coal to export destinations. What is your opinion? Bob: We have been doing (export) transaction on FOB basis for so long, where buyers arrange all the shipment to destination ports. If we force them to use our vessels, they have to compare and choose the most efficient service. Domestic shipping industry is not competitive compared with foreign shippers. The government may enact the regulation, but should be implemented gradually. Since we can only transport 5 percent of total coal export shipments, so do the 5 percent and it should be increased step-by-step. Shipping is a hundreds-year old industry and Indonesia is a new player in the industry. But we can offer the most competitive freight rate, whether FOB or CIF, to the market. We should discuss and negotiate with the potential and existing buyers about the shipping regulation. It needs a lot of efforts and skills to convince the buyers. But we cannot push them to use CIF.